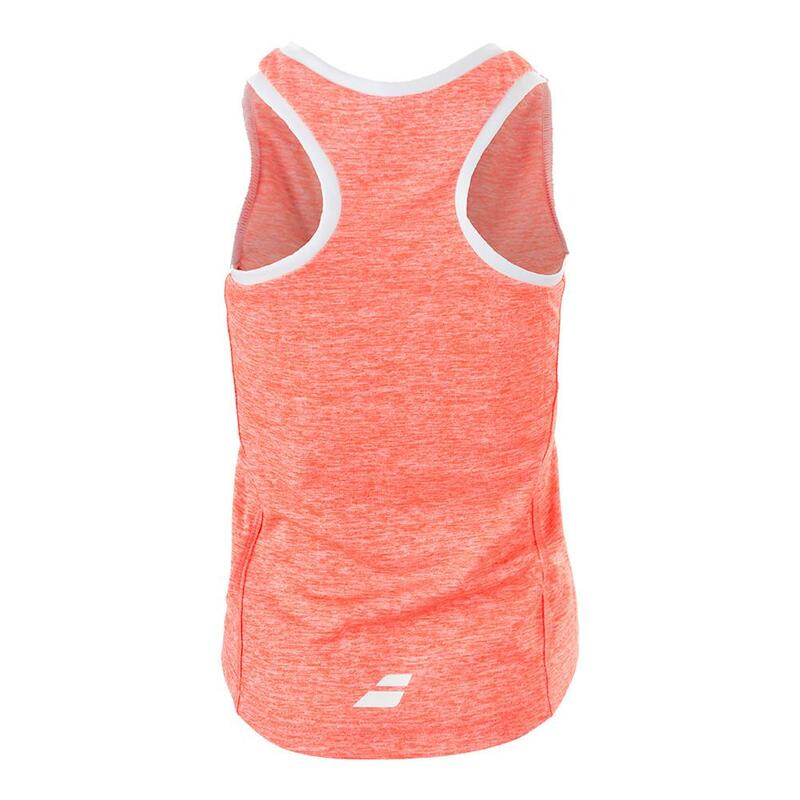 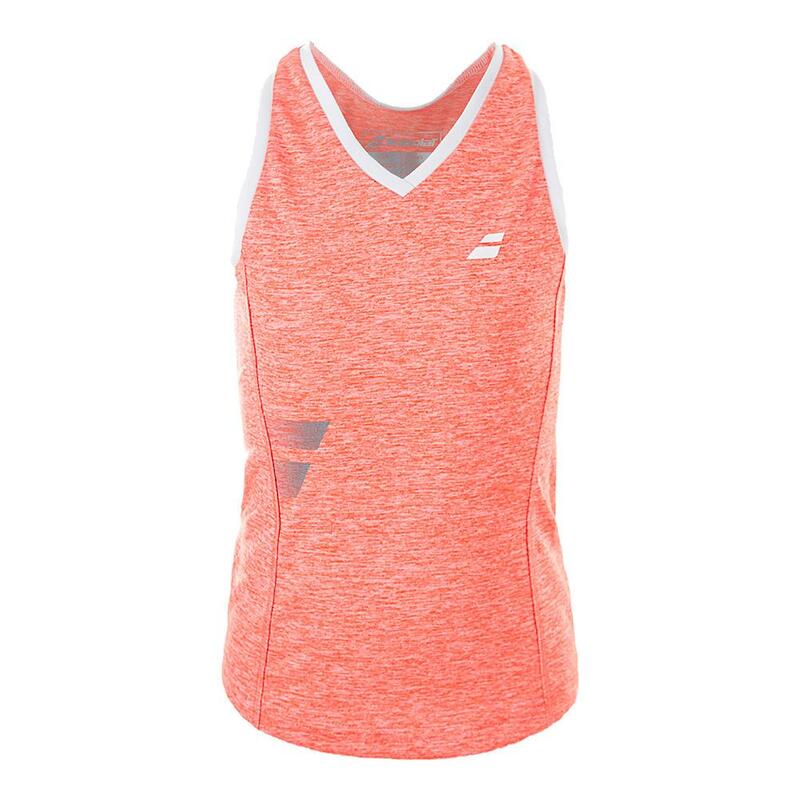 Girls, you better go for that winning shot in the Babolat Girl's Core Tennis Tank in Fluro Red and Lime Washed! 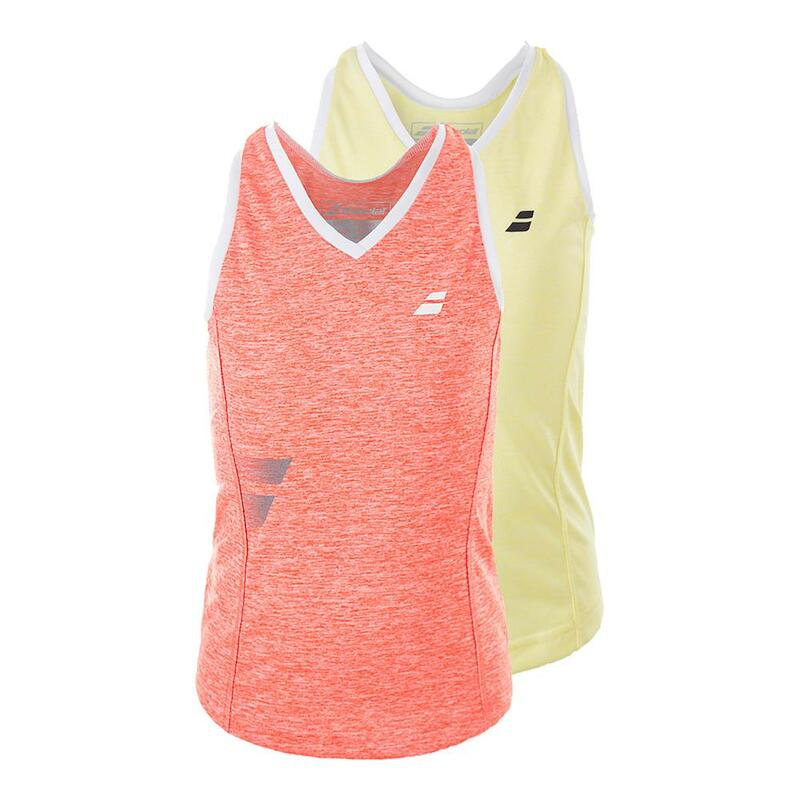 These two colors are as bright as the tennis ball you love to chase after. 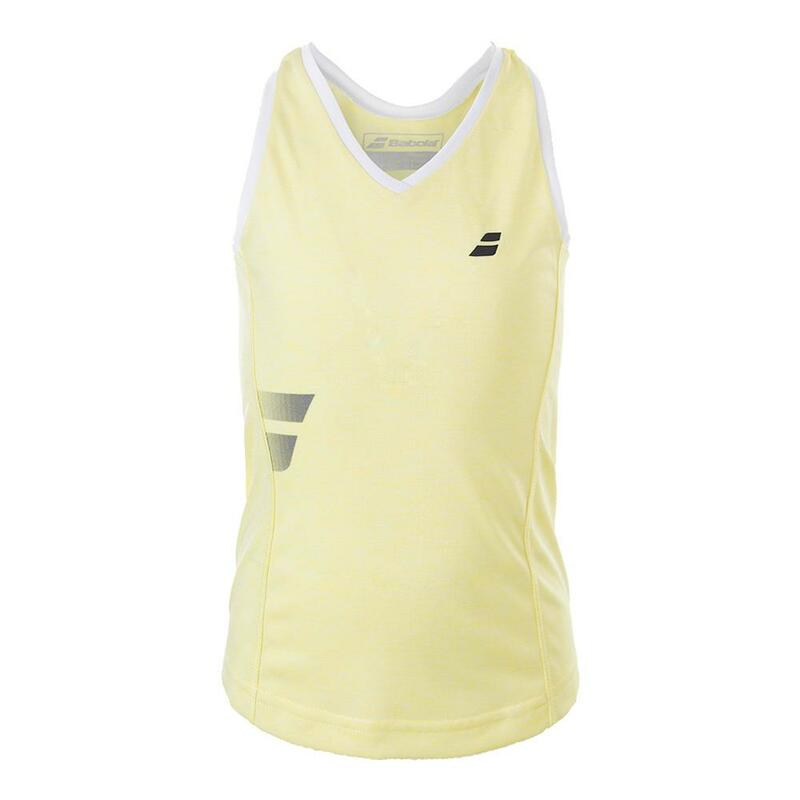 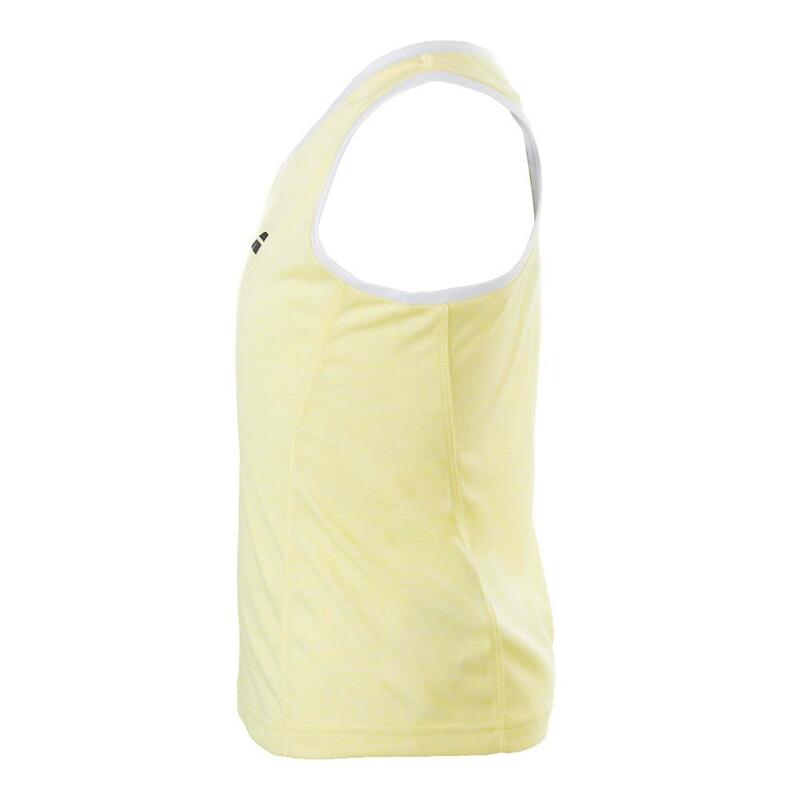 The signature Babolat logo hugs your right rib and the bottom of the tank slightly flares out for a looser fit.